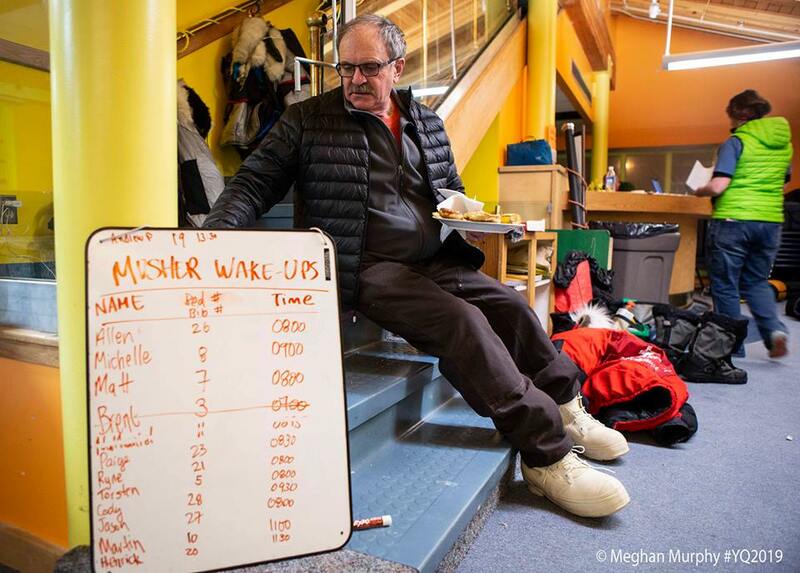 Ryno Kennel’s handler team’s story actually started days before the Yukon Quest even began. Katy (Mom, not 🐶) had rented a car months prior while in the lower 48. When Ryne, Katy, and Kalyn showed up to get it, not only were they informed that they couldn’t go into Canada with the car (this is the agency that sponsored Ryno Kennel in a prior Yukon Quest—which does involve crossing the border) but that Katy could be put on a “no rental list” for driving into Canada, and no national rental agency in Fairbanks allows driving into Canada. Well, as the agent sternly reprimanded them, Katy stepped away, booked a car online, followed up with a call to that agency at the airport who stated “as long as you bring it back, sure you can go to Canada!” So, the adventure to the Yukon start continued after picking up a nice new Subaru Outback! But....Ryne and Katy weren’t even across the border before a big ol’ 18 wheeler headed the opposite way threw out a rock to crack the windshield 🤬. Still love the Subaru! 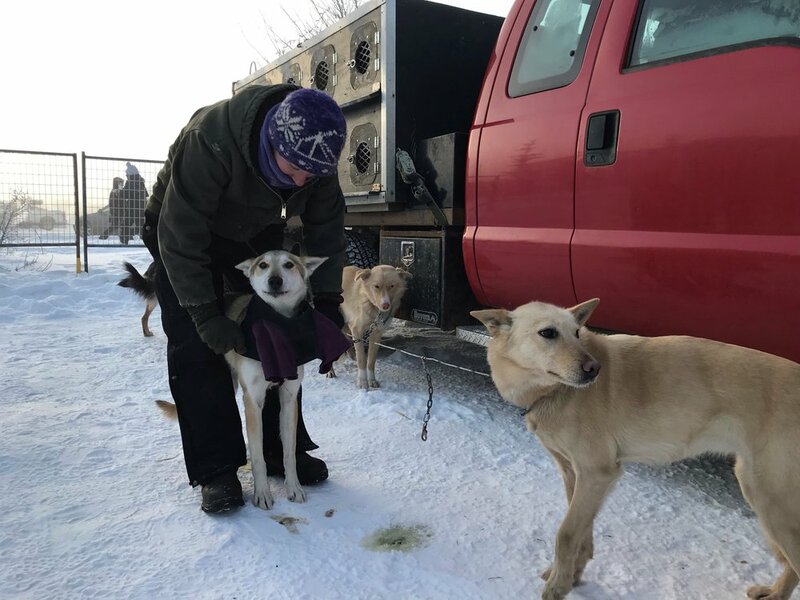 In the meantime, as Derek and Kalyn hopped in the dog truck with the Ryno Kennel athletes, they quickly discovered the truck wasn’t going anywhere. The big green machine had thrown a rod. Quickly, the handlers unloaded all 14 dogs, transferred the dog box, and all the gear onto the “newish” big Red truck. A quick visit first thing the next morning to register big Red, and they thought they were Yukon bound. But no, the fuel lines kept clogging, so had to be cleaned before leaving town (spoiler alert: not the last time these lines play a role in this story.) Dogs in boxes and all lifted high to clean the lines, and then, finally....the team was Yukon bound. So, the handlers are feeling pretty good about life until....Carmacks. After getting the team back on the trail headed to Pelly Crossing following that leap over the snowless trail and 12 hour layover, big Red would not start. Yikes! 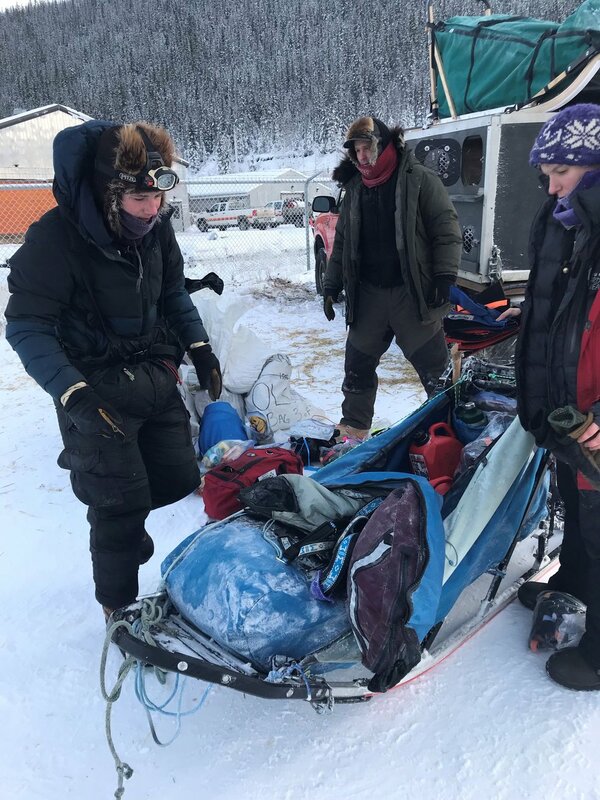 The handlers needed to beat the Ryno Kennel team to Pelly Crossing to deliver the last three members to the team (that’s Jana, Rucu, and Goblin). Save the day Subaru was there to the rescue. (Did I mention Ryno Kennel pet dogs, Jezzy and Sasha, had tagged along on this venture playing co-pilot in big Red? Well, they had.) 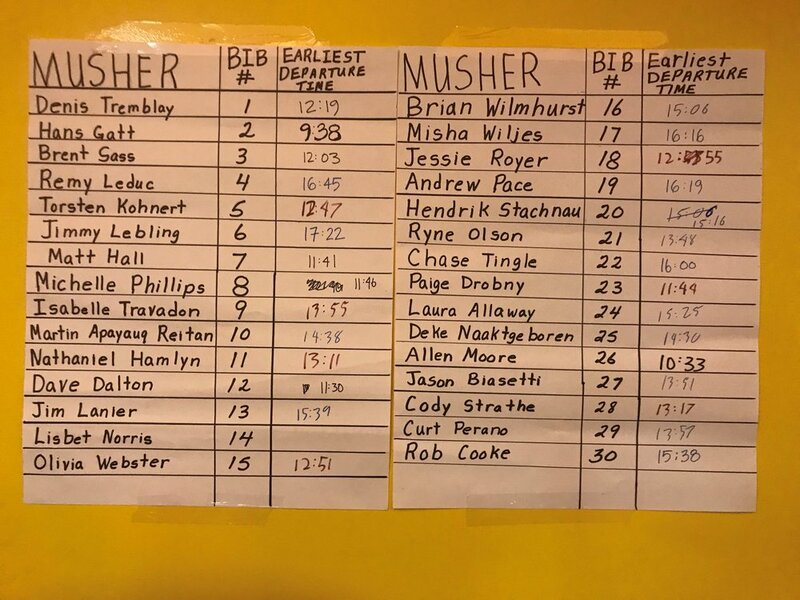 So, Derek, Kalyn, Katy, Jezzy, Sasha, Jana, Rucu, and Goblin all piled into the little Subaru to race the rest of Ryno Kennel team to Pelly Crossing. Oh, and because race dogs don’t do well inside warm cars, the little Suby windows had to be open. But don’t worry about the handlers — the temperature had risen to -18! 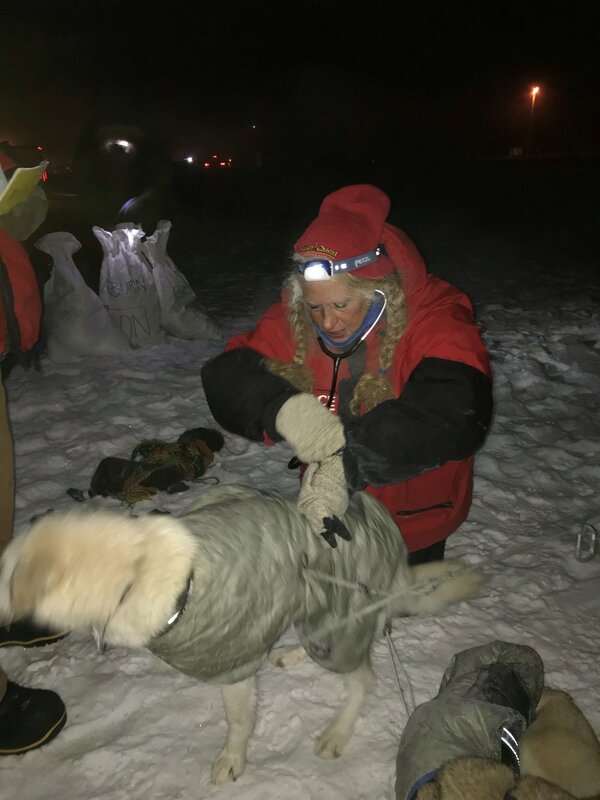 And, not only did the handlers manage to beat Ryne’s team to Pelly Crossing, but the newest teammates were able to jump into another teams dog truck for a quick acclimation back to “team” life. So, what do you think? Do we have a pretty good start to a story of life on the handler’s trail? Want to join our handler team? We haven’t laughed so much in a long time and we aren’t even half way through the race? Handlers and fans waiting in Braeburn — REFRESH, REFRESH, REFRESH! 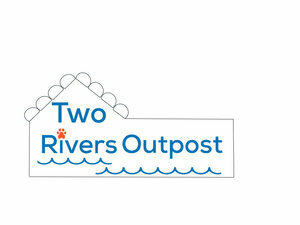 Back on the trail - Go Ryno Kennel go! 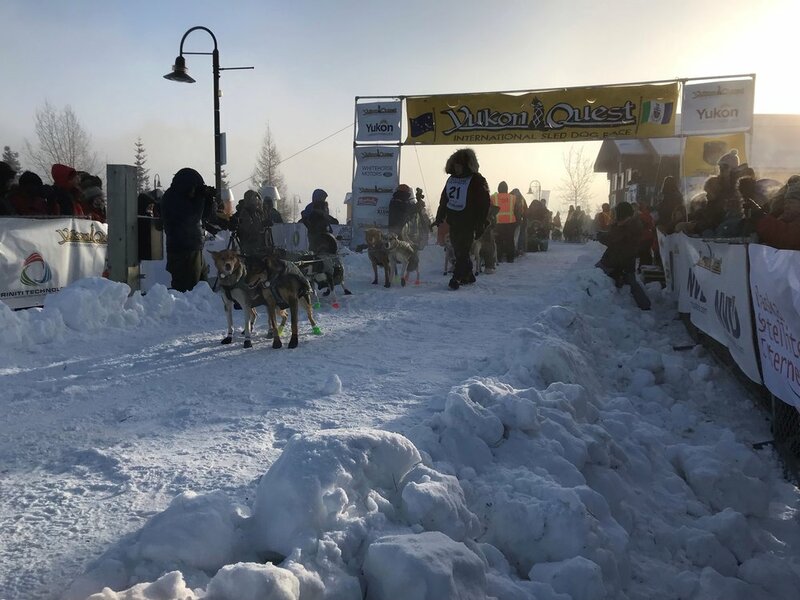 2019 Yukon Quest Start - Go Ryno Kennel Go! Thanks for the booties from around the world with messages of support! Carole and Dan meeting the team.